Is the end of the Big Four ‘oligopoly’ in sight? The collapse of Carillion earlier this year set about a chain reaction in the political and business world – from intense scrutiny of corporate culture and greed, to the peculiarities of the construction industry itself. 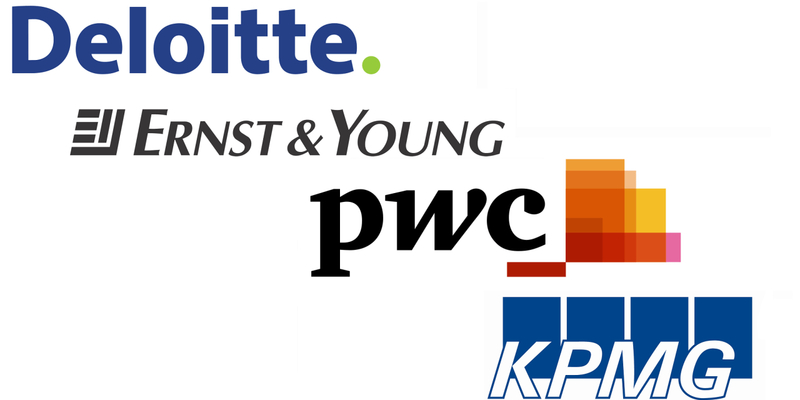 But perhaps the most important development to come out of Carillion’s collapse is the unprecedented scrutiny of the all-supreme big four audit firms, KPMG, PwC, Deloitte and Ernst & Young. Politicians and investors have long been suspicious of the big four auditors and equally suspicious of the body that regulates them, the Financial Reporting Council. 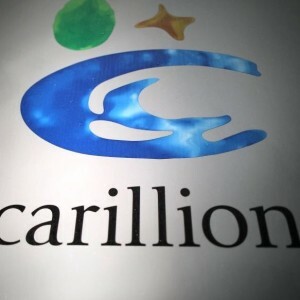 At the parliamentary hearings into the collapse of Carillion, the regulator responsible for overseeing the accounting profession was described as toothless and “chronically passive”, and a government review into the FRC is now in full swing. Concern surrounding oversight of the big four firms is warranted, however. It is very much within the public interest and should not be seen as a government spasm towards unnecessary regulation. The consequences of malpractice in the accounting of large companies can have catastrophic consequences in terms of investment, reputation and finance for businesses, investors and, indeed, thousands of ordinary working people, who are in most cases the innocent parties. And the auditors themselves, who are the cause of the crisis and bust of so many companies now, always appear to emerge unscathed. Capita and Interserve have all encountered financial difficulties in recent months due to audit irregularities and are in full crisis mode. And just recently, FTSE 250 company SIG overwhelmingly voted to sack Deloitte as its auditor after it emerged that profits had been exaggerated for years. So why are auditors inflating profit forecasts of companies which may have gone on to survive and even thrive otherwise? Entrenched conflict of interests is the primary reason, which is why politicians and the Competition and Markets Authority are now exploring the forceful separation of their audit work from all other commercial interests. The big four firms have all been guilty of misconduct in relation to their accounting practices and have been fined by the FRC on a number of occasions. But there has long been a sense that it is not enough. The number of companies who have collapsed or suffered in recent years due to accounting misconduct by the big four is unacceptably high. And the fines imposed by the FRC have clearly not proved effective. This is not to mention the financial and reputational damage that businesses sustain as a result, where investors and CEOs find themselves completely blindsided by the sudden discovery of accounting irregularities, leaving them in an impossible situation from which they would be lucky to survive. In almost all instances when companies fall into trouble due to misconduct by the big four, it is the investors who face the brunt of the fallout – completely undeservedly. While there are cases when directors are complicit with auditors in audit tampering, the onus should be on the auditor to ensure their work is undertaken thoroughly and there must be mechanisms to hold them to account when they don’t. But the audit companies have not only escaped the limelight, they have largely escaped any kind of long-term scrutiny altogether. The businesses and investors themselves, on the other hand, do not have any realistic recourse to action. By this point, many are completely depleted of the resources and reputation to hold auditors to account. And so the cycle continues. Scrutiny of the big four is an important starting point but ensuring adequate regulation will be key. But are we about to see change at last? The inquiry into the FRC will look at whether the watchdog is too close to the audit industry itself, particularly the big four, or whether the body is simply organisationally unfit to properly regulate them. If it is the former, the body will undergo change by force, and if it is the latter, it is possible that it will be emboldened with more power and resources. The FRC has kept itself busy as the review rumbles on by announcing a raft of measures that take a tough stance towards the big four as a way of demonstrating their worth, most notably the measure to vet all directorships at the auditors’ boards. But is all of this too little too late? And what is to be done for the businesses and investors who have crashed and burned over the years for the ineptitude of others? In truth, it is probably better late than never. The review into the FRC needs to take a hard stance on the body’s closeness to the industry, but it must also keep in mind the importance of robustly regulating the big four firms. 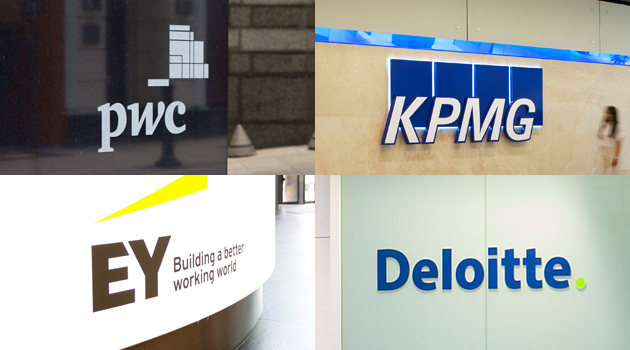 A few weeks ago, the chair of KPMG conceded that the big four now amounted to an oligopoly and agreed on the need for change. Andrew Tyrie, the recently appointed head of CMA, has expressed strong willingness to investigate the big four and has indicated that a break-up is inevitable. Whether the big four are broken up or forced to separate their audit work from consulting, the FRC must demonstrate that it understands the great financial and reputational injustice being wrought on businesses and investors by audit malpractice.